There’s never been a better time to visit Australia’s best-loved tropical island neighbour with this list of fantastic resorts to choose from. From family holidays to the loved-up honeymoon, luxury getaways or adrenaline-pumping adventures—Fiji has it all and more! 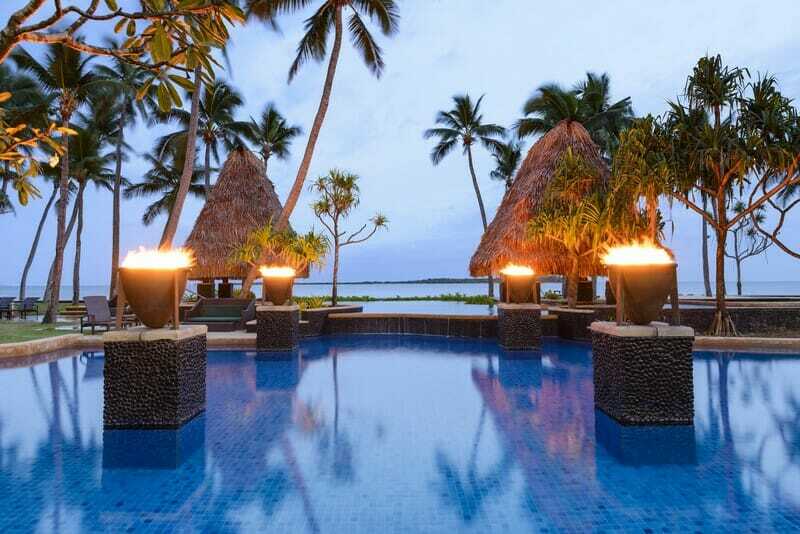 Read here for Fiji’s best resorts. Located on vibrant Denarau Island, a short drive from Nadi airport and gateway to the western islands, Sheraton Fiji is a family-friendly getaway with beautiful, contemporary rooms designed with comfort in mind. This exclusively integrated resort boasts an unrivalled range of facilities, with your choice of 14 restaurants and bars, 6 pools, tennis courts, a lawn bowling green and championship 18-hole golf course. The youngest members of the family will love the complimentary daytime program at Lai Lai Kids Club, as well as nearby Big Bula Inflatable Water Park. 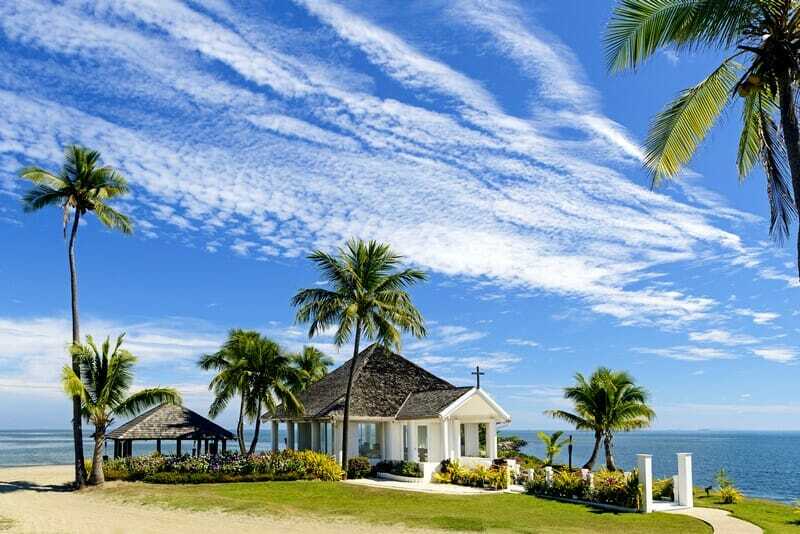 Overlooking the north shore of sun-drenched Denarau Island, The Westin Denarau Island Resort & Spa is a 5-star resort where you can live the idyllic island life Fiji promises. Find delight in the blend of local style and luxury, where rich cultural heritage is celebrated with sophistication. Enjoy the finest facilities both on-site and at the integrated Sheraton resort, including golf, water sports, gym or Heavenly Spa by Westin. Revel in the stunning oceanfront location by dining on the beach, or bask in the sunset glow from your private balcony. For an authentic experience, choose Outrigger Fiji’s perfect seaside setting with traditional bure bungalows, sweeping views and warm Fijian hospitality. You’ll feel like an honoured guest of the village—with the added luxury of Tallai butlers delivering champagne and canapés every afternoon! Be inspired by the traditional setting, soak up some South Pacific sun and relax on island time. This oceanfront resort near Sigatoka is surrounded by tropical greenery and stunning coastline. Indulge at the Sundowner Bar and Grill and be entertained by nightly shows, while Meimei nannies care for the smallest members of the family. The ultimate island resort overlooking the azure lagoon off secluded Momi Bay. Get ready for palm-fringed crystal waters, pure white sand and inviting tropical breezes. 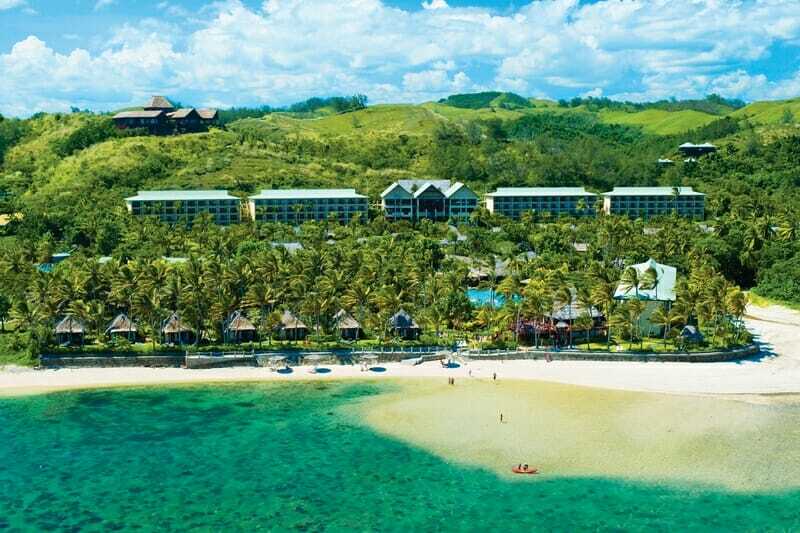 Fiji Marriott Momi Bay’s accommodation ranges from lagoon rooms to gorgeous overwater bures, all done in local timbers and soft, fresh colours. Flit between the 6 restaurants and bars, 3 pools including a sunset infinity pool, full-service spa and fitness centre. Make the most of the Kids Club, world-class diving, and tours to a number of attractions in the area including Sabeto Hot Springs or surfing at the famed Cloudbreak. This boutique hotel on Fiji’s Coral Coast provides a break from the everyday, free of distractions and full of tropical bliss. 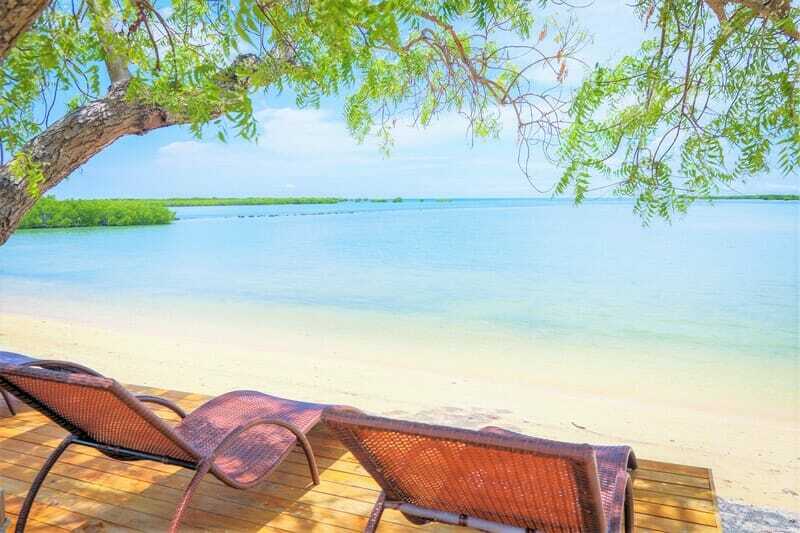 Stay in a simple yet stylish bure, only steps from the beach and with all the facilities you’d expect from a much larger resort, at a more competitive price. Fiji Hideaway is perfect for couples or families, with an extensive list of guest activities including fishing trips, scuba with PADI-certified divers, complimentary Kids Club, nightly entertainment, gym and spa with the sinful Lava Rock Sauna. Contact our My Fiji Holiday Experts for more information, or click here to view the rest of our hand-picked resorts in Fiji!